Introduced in 2013, the National Disability Insurance Scheme (NDIS) is the most significant reform of disability services in Australia in a generation. The scheme aims to increase both the funding available for disability services and the control that people living with disabilities have over the design and delivery of their care. It does this, in part, by handing greater control over care budgets to people with disabilities and their families so that services might be designed and delivered in a way that better meets their particular needs. 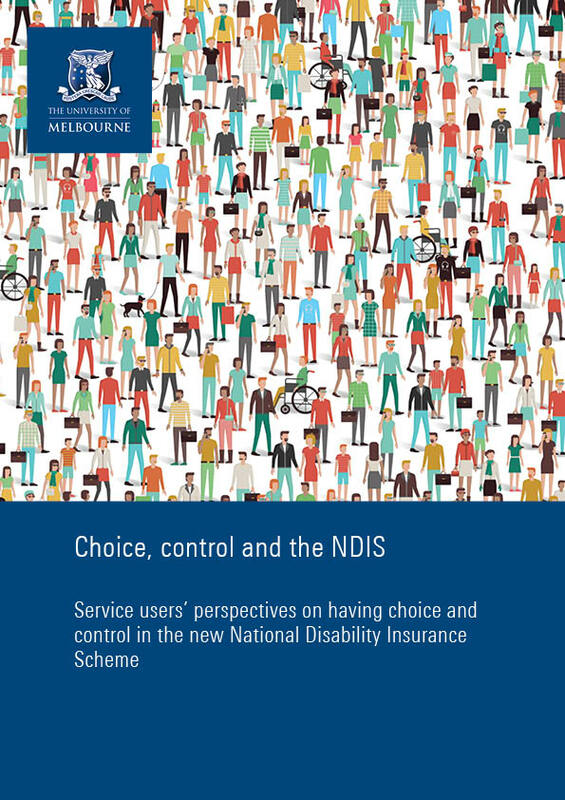 With Australia recently ranked last in an OECD study of quality of life of people with disabilities, and with the significantly worse outcomes experienced by people with disabilities, the NDIS is a welcome reform. The research team took a novel approach to the research process, which is participatory in nature involving community researchers with disabilities working with university-based experts. Involving people with disabilities in the research process improved the quality of the project in terms of our ability to collect and analyse evidence effectively.